Loving the colors in this fleece. Since it turned chilly in CT it's moved up on my wish list. For a crispier pizza, lightly coat the crust with cooking spray before adding the toppings. Preheat oven to 450°. 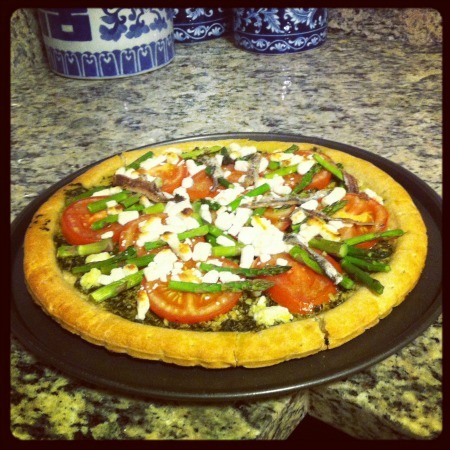 Spread pesto over pizza crust, and top with tomato, asparagus, and cheese. Place pizza directly on center rack in oven. Back at 450° for 10 to 12 minutes or until asparagus is crisp-tender and cheese melts. Teddy added anchovies to his side... no thanks. Maybe one day I will make my own crust or sauce... not anytime soon. Loving these nautical and sea-inspired pumpkins. This photo reminded me that I will be visiting the Vineyard in just a couple weeks for Columbus Day. So excited! Thanks to all that entered the Southern Tide Giveaway. Kristin T. was the lucky winner! Love that patagonia jacket! Your pizza looks delish, I am a huge goat cheese fan myself. 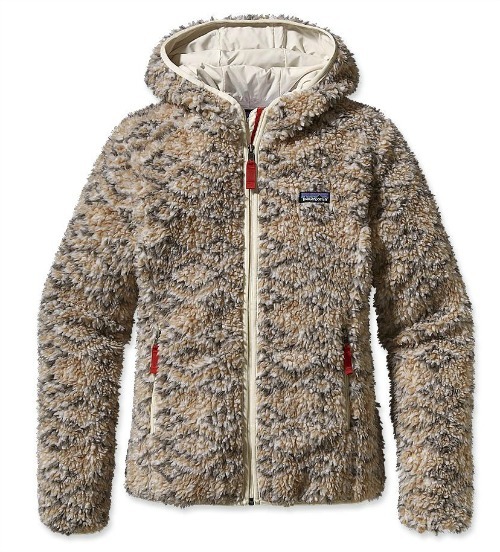 I hadn't seen that Patagonia jacket yet - it looks so fun and cozy! Nautical pumpkins may be my theme of choice this year when carving. 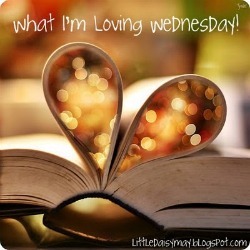 LOVE those ideas! I love, love, love those pumpkins! They are absolutely stunning! that pizza looks awesome, and i really want to pick up that fleece. i love the pattern! 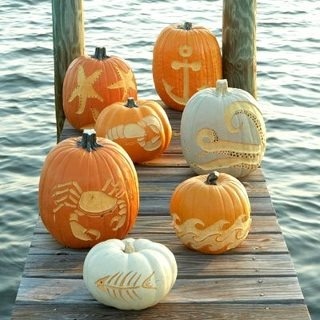 Lovin' the nautical pumpkins-How adorable!